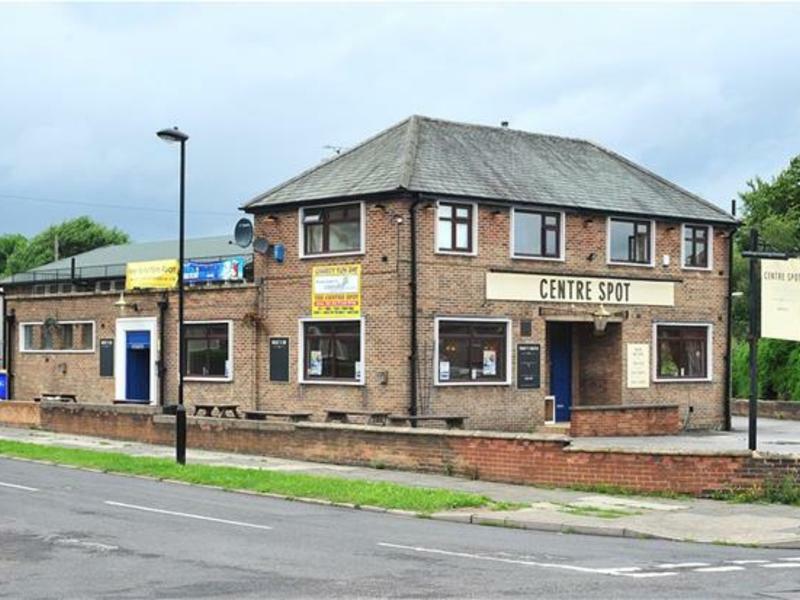 The Centre Spot is an excellent community wet-led sports pub, situated a short distance from Sheffield city centre. Located in the heart of Base Green, a fantastic residential area of south Sheffield, it is well-supported by sports enthusiasts and locals residing within the area. This multi-revenue business has massive scope and potential to deliver much more to the offer of the business currently. The internal trading area is made up of three large trading rooms which are all traditionally decorated and in good condition throughout. Each room benefits from having its own bar servery and quality fixed and loose seating. The tap room is located at the front of the pub with room for 25 covers. 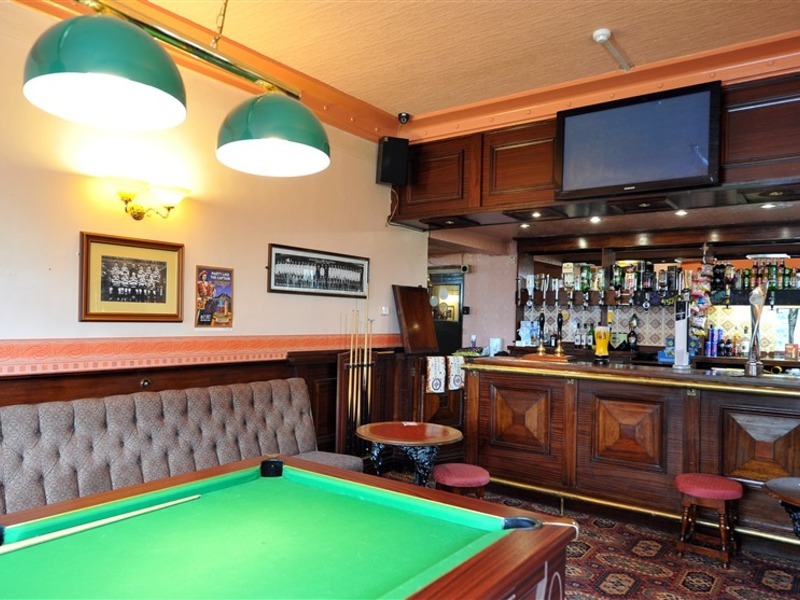 The 25 cover lounge has a great atmosphere during any sporting occasion and is located next to the tap room; it has a sports theme with pool table, dart board and a large screen TV suitable for showing live sports. 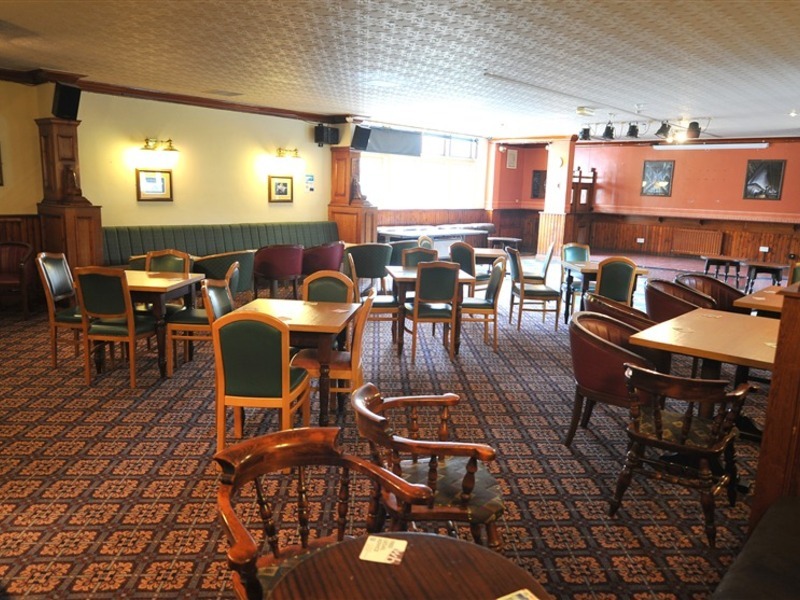 To the rear of the building is a large function room accommodating up to 100 covers. 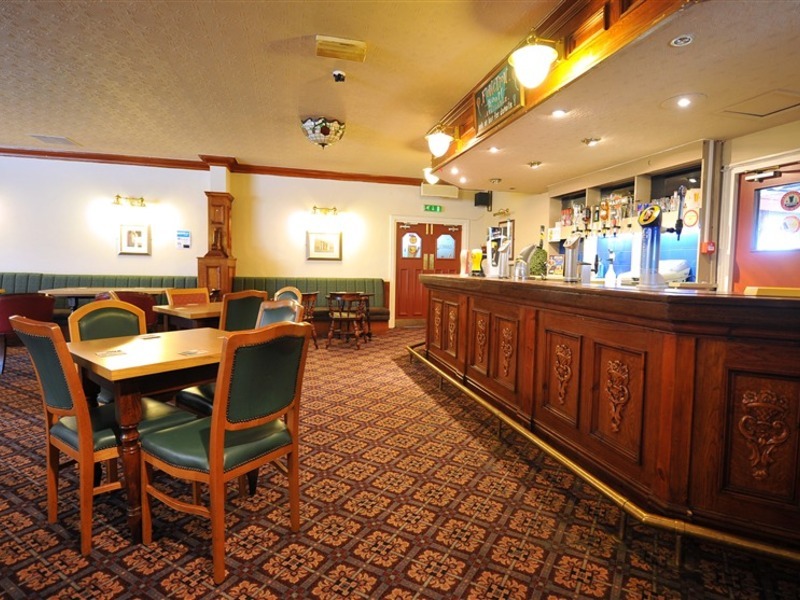 The function room is in very good condition and can cater for any family celebration or private function. 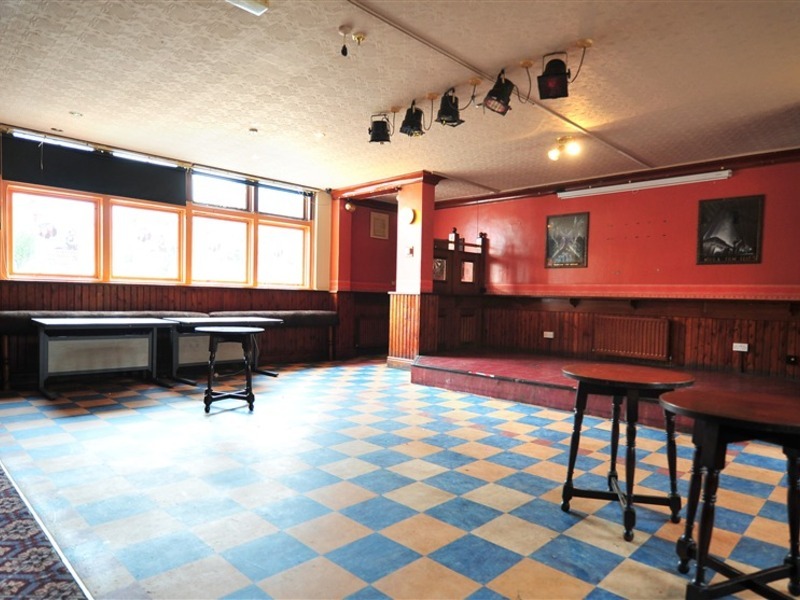 It has a large stage area and a tiled dance floor which is perfect for entertainment. If marketed well this can generate an extra revenue stream for the business. The pub massively benefits from having two large car parks; one is located to the front and the other to the rear, offering space for 25 vehicles. This could be used for future events and family fun days. There is an external drinking area to the side of the property with bench seating for customers to enjoy a relaxing drink during the warmer months. Suitable for either an experienced publican or new starter to the trade. 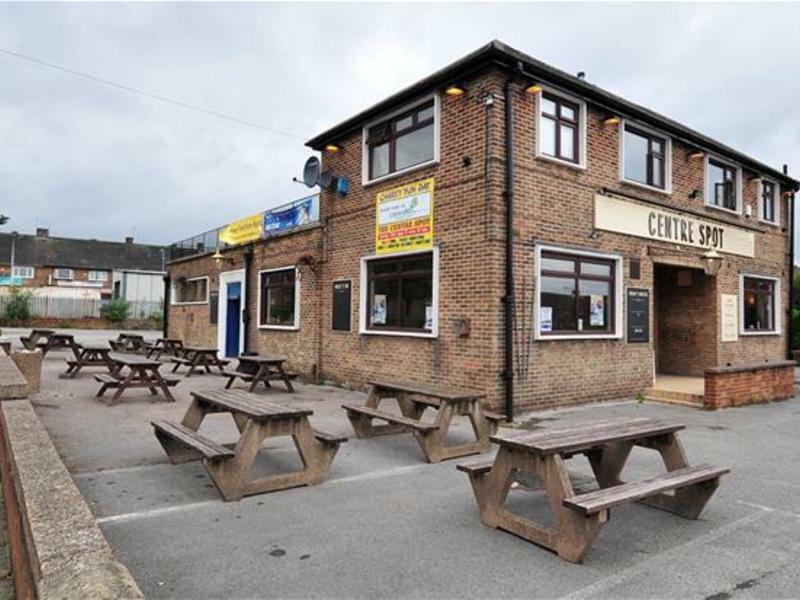 The Centre Spot is a great wet-led pub that is popular with the local community. 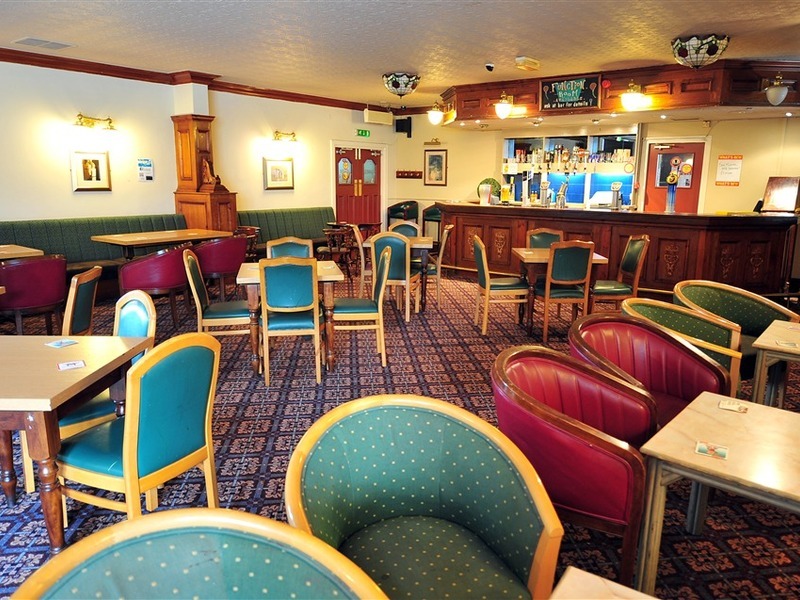 The pub has a reputation as a good sports venue with a lively entertainment calendar. The current client base is mainly male throughout the week, with couples frequenting the pub at weekends. 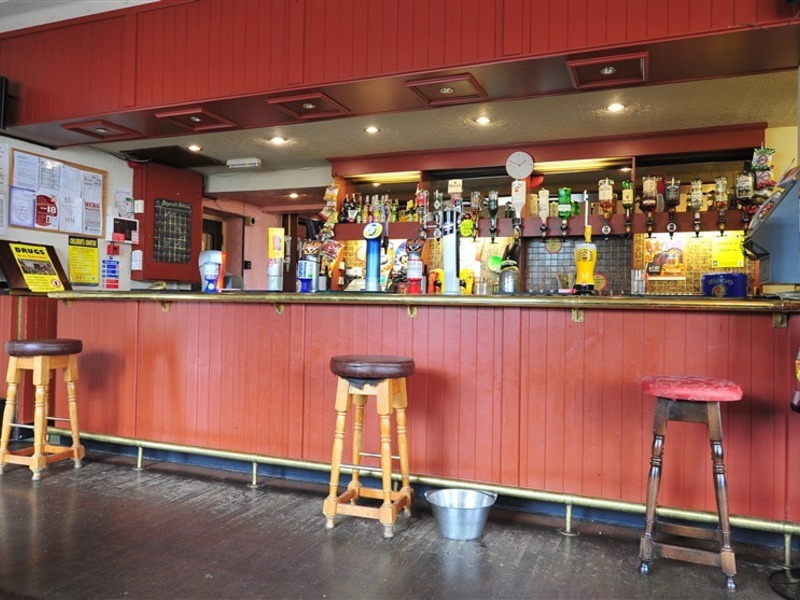 It is in a prominent location on a busy road and has a good-sized car park and external drinking areas too. 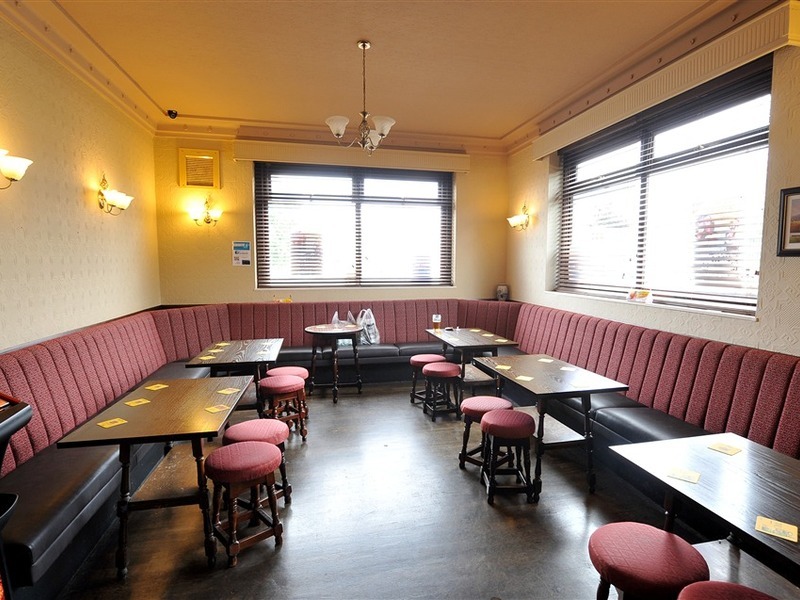 The landlords require a publican who will properly utilise the fantastic function room and promote it for private parties and events to boost trade to complement the wet sales. 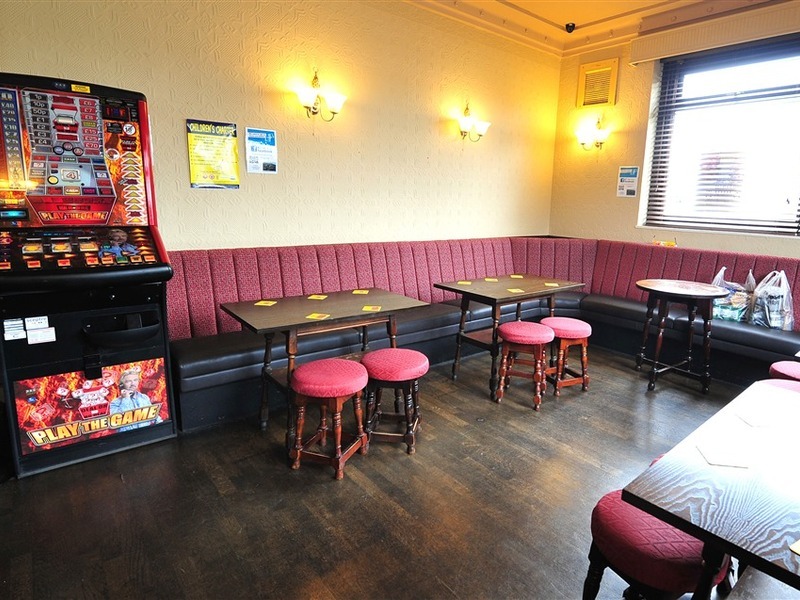 Located on the first floor with access from the rear of the bar and also from an external door. Comprising three bedrooms, a lounge, fitted kitchen and family bathroom, all in good condition. Perfect for a family to move straight in to. Please note that in addition to the stated ingoing figures further funds will be required.